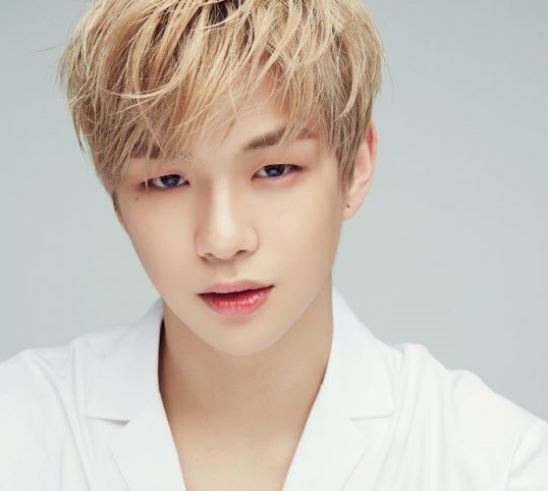 Kang Daniel from Wanna One, a disbanded K-pop boy band, gained more than 100,000 members on his official fan page in less than 40 hours on Wednesday, setting a record for the most fans recruited in the shortest time, according to Kang’s agency, MMO Entertainment. celebrity status than any of his Wanna One bandmates, reached the milestone 13 hours faster than the group’s official fan page. One along with 10 other winners. Kang is gearing up for his debut as a solo artist in April following the team’s disbandment last month, according to the agency. Wanna One will perform its last concert, “2019 Wanna One Concert Therefore,” at Gocheok Sky Dome from Thursday through Sunday.